From recently drafted players to NFL veterans, there's no doubt that historically Black colleges and universities (HBCUs) continue to birth some of the greatest professional football players. In the 2017 NFL Draft last month, the Arizona Cardinals selected Chad Williams, a wider receiver from Grambling State, in the third round. This was significant because Williams was the first of four players drafted in the NFL this year to come from a Historically Black College and University (HBCU). The other three were North Carolina A&T running back Tarik Cohen, who was picked by the Chicago Bears in the fourth round; Albany State defensive tackle Grover Stewart, who was nabbed by the Indianapolis Colts in the fourth round; and Alabama State offensive lineman Jylan Ware, taken in the seventh round by the Oakland Raiders. HBCUs are not traditionally considered college football powerhouses. However, players from these schools are regularly drafted into the NFL. And often they are great. 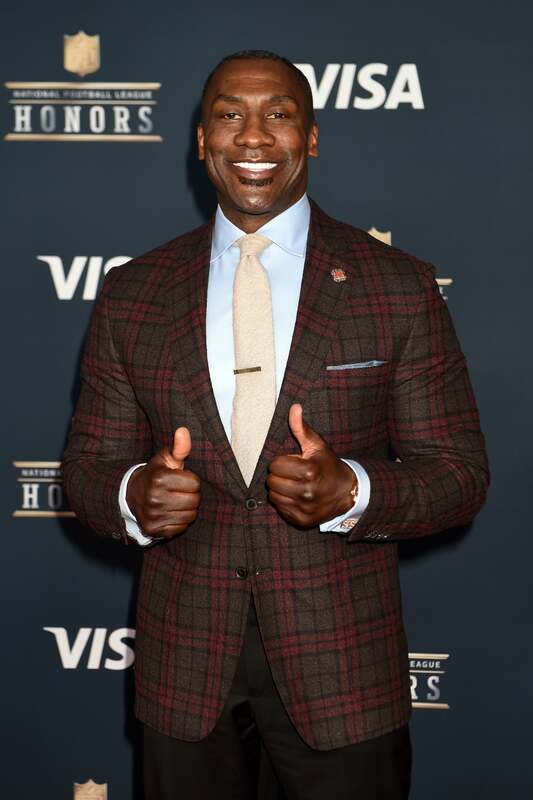 In fact, 10 percent of NFL players who are in the Football Hall of Fame were drafted by a HBCU. Here is a look at the 15 of the greatest NFL players to come from a HBCU. The greatest NFL player of all time went to an HBCU. 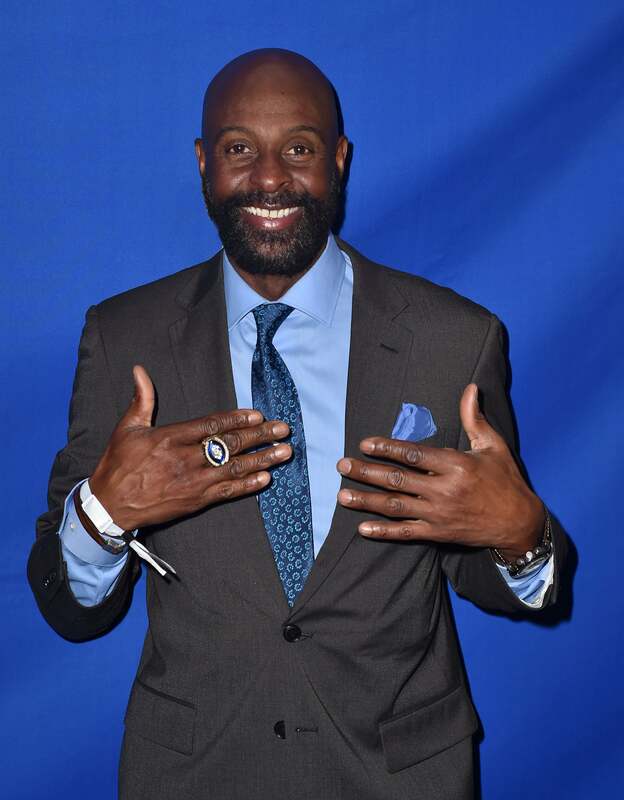 Before Jerry Rice was breaking the all-time receiving record as a San Francisco 49er, the hall of fame wide receiver was a stud player for Mississippi Valley State University. In 1984, Rice was clearly the main offensive threat, leading the team in touchdowns, with 27. 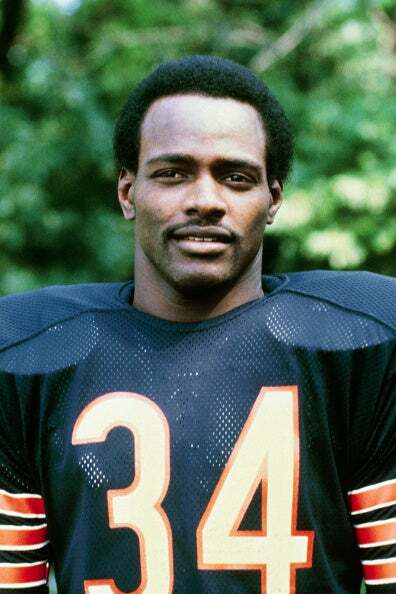 Chicago Bears legend Walter Payton, better known as “Sweetness,” spent four years at Jackson State University. In 1972, he broke a Southwestern Athletic Conference record by rushing for seven touchdowns in one game. 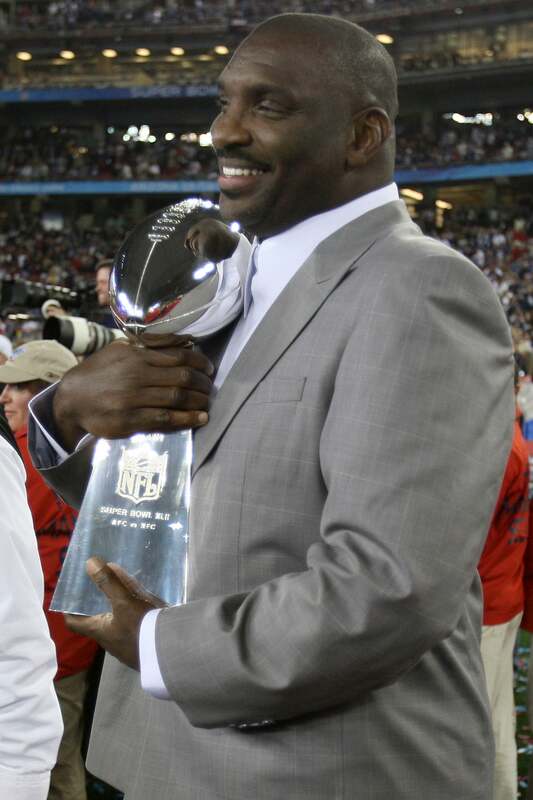 As a starting quarterback for Grambling State University, Doug Williams was named Black College Player of the Year twice. As a pro, Williams would lead the Washington Redskins to a Super Bowl victory in 1987. He dominated the game, throwing for 340 yards and 4 touchdowns, which was a record at the time. During his time at Texas Southern, Michael Strahan was so dominate as a defensive end, opposing teams needed to constantly double team him. 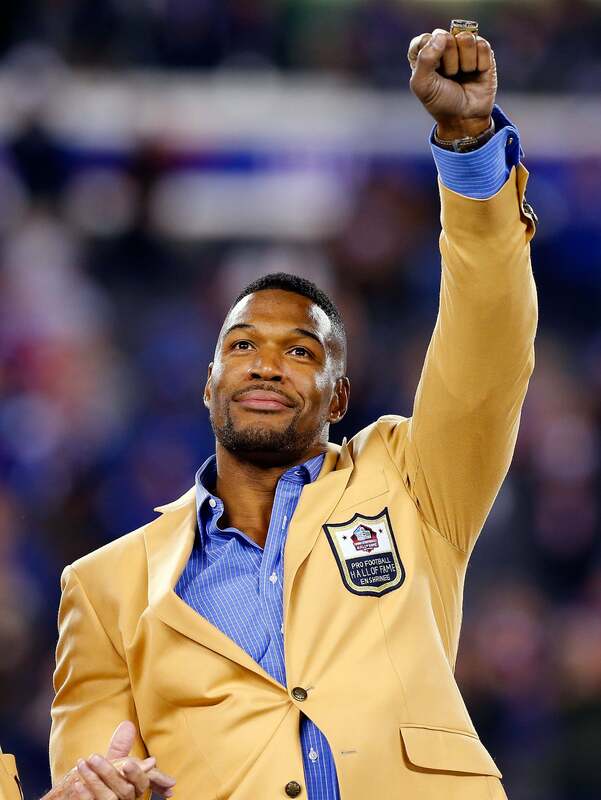 (Coaches jokingly referred to this as the “Strahan Rules.”) That dominance would follow him to the pros, where he would go on to have a hall of fame career as a New York Giant. 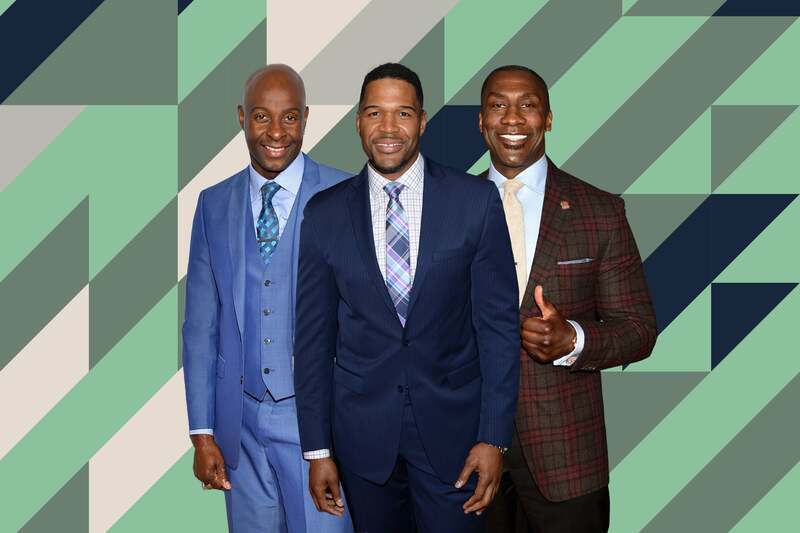 Today, Strahan is still dominating his field; he is currently a Good Morning America anchor. Jackie Slater was a teammate of Walter Payton at Jackson State University. 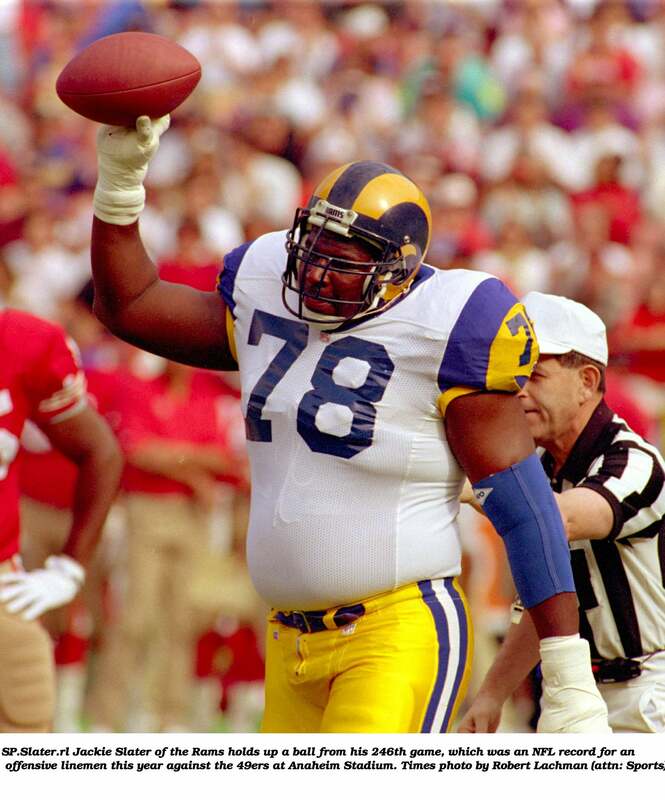 Slater would go on to have one of the most remarkable professional careers of all time, playing 20 years as an offensive lineman with the same team, the LA/St. Louis Rams. Wide receiver John Stallworth spent his college years at Alabama A&M University, mainly because that was the only school that offered him an athletic scholarship. 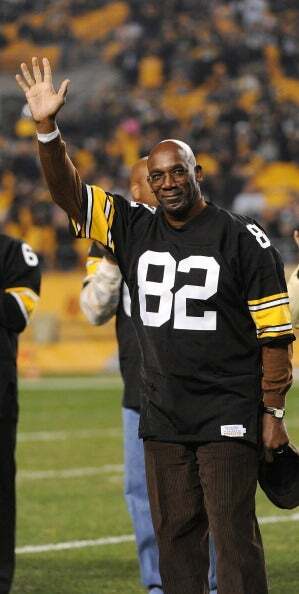 Stallworth would go on to have a legendary career with the Pittsburgh Steelers. 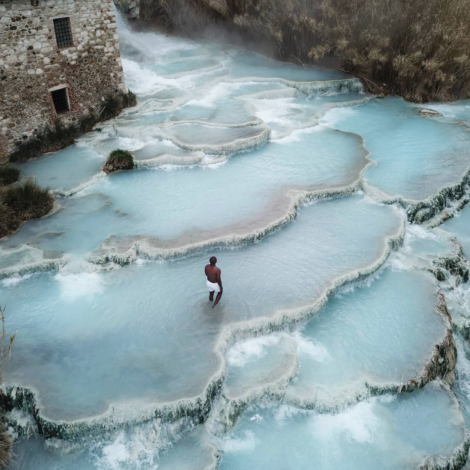 He played a crucial role in Super Bowl XIII, when he caught a 75-yard touchdown pass from Terry Bradshaw, beating the Dallas Cowboys in the process. 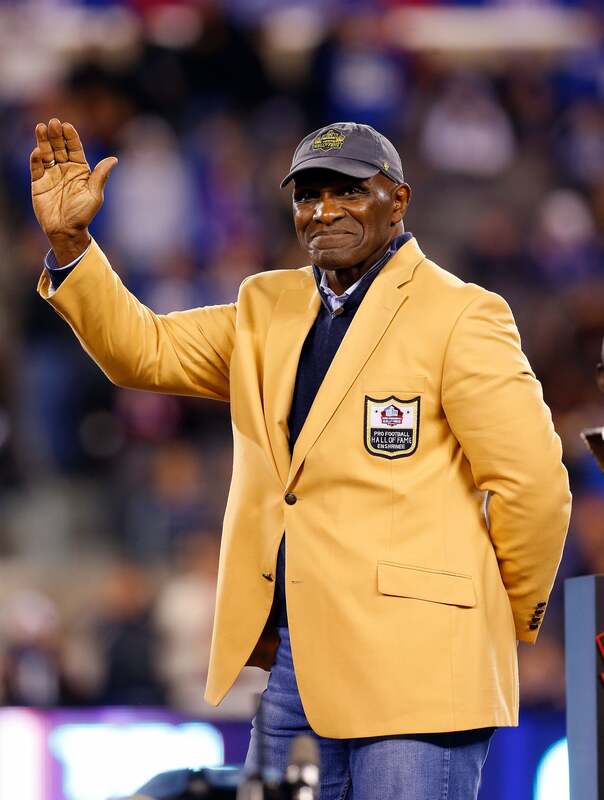 Harry Carson made nine pro bowls and won one Super Bowl, as a member of the 1986 NY Giants. Carson also had an outstanding college career, not missing one game during four years at South Carolina State University. 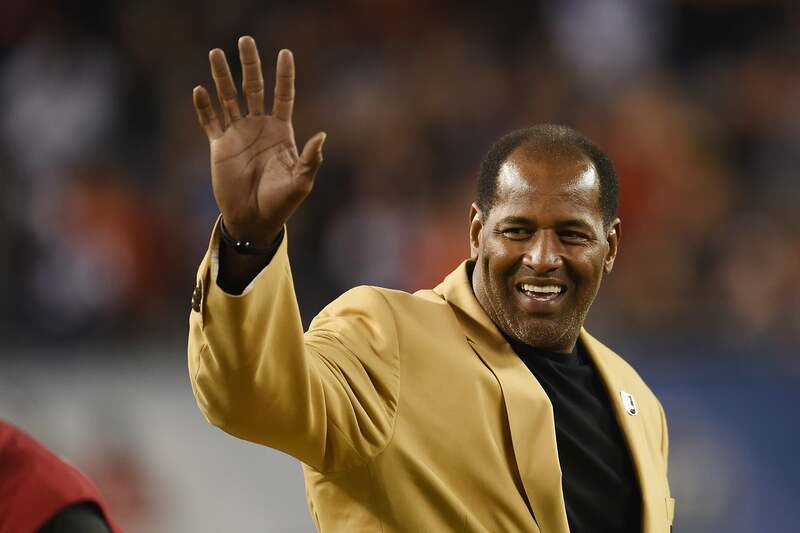 Hall of fame defensive end Richard Dent was a key member of the legendary 1985 Chicago Bears team. Before he was "Super Bowl Shuffling" his way to a Super Bowl win, he was attending Tennessee State University, graduating from the university in 1983. Art Shell has had a long, distinguished career that contains many magnitudes. After graduating from University of Maryland Eastern Shore, Shell spent his career as an offensive lineman for the Raiders. 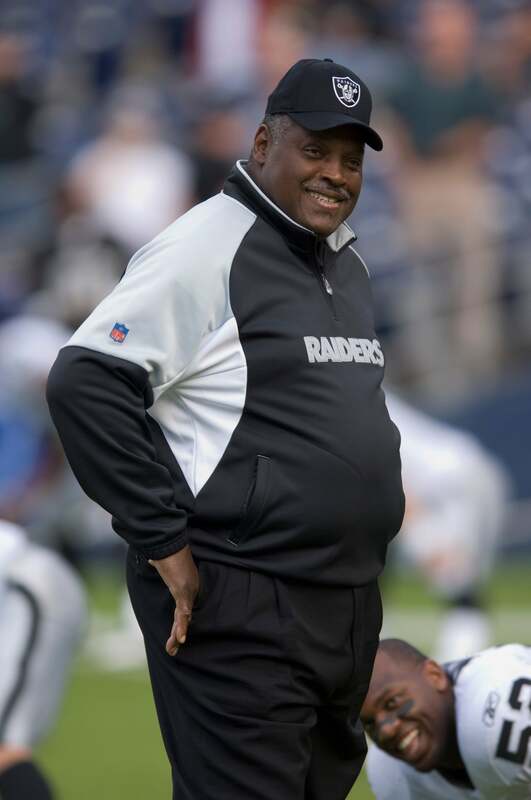 In 1989, he became the NFL's first black coach, taking the job as the lead man of the Sliver and Black. 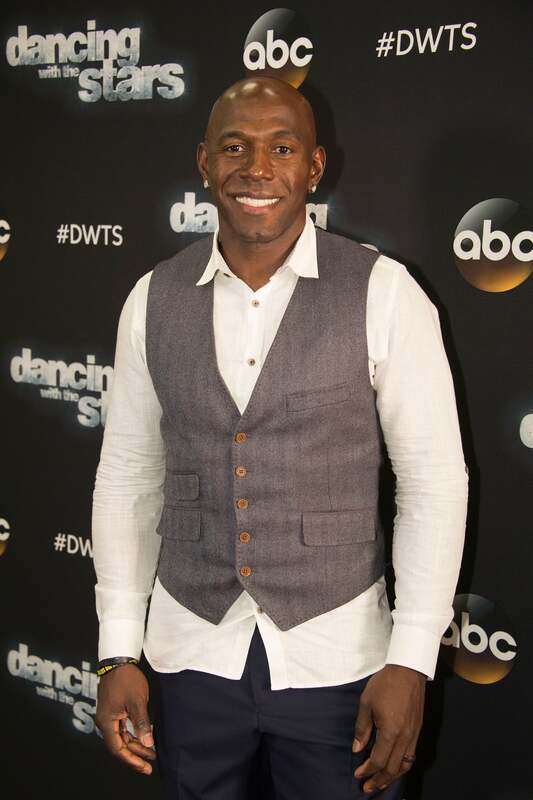 Tight end Shannon Sharpe is easily Savannah State's most well known athlete. He won Southern Intercollegiate Athletic Conference player of the year in 1987. 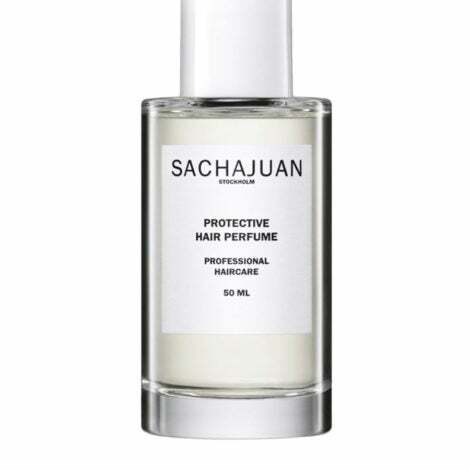 He would go on to have a hall-of-fame career with the Denver Broncos and Baltimore Ravens. 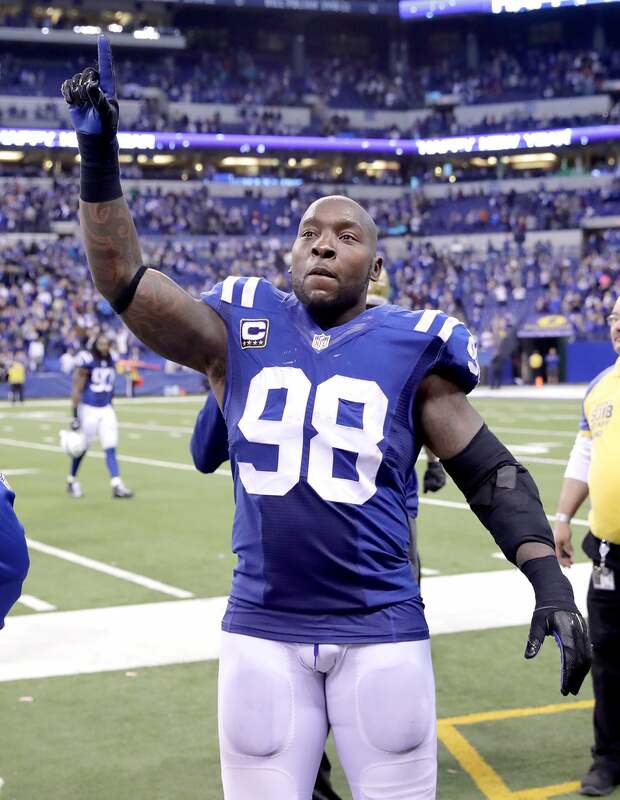 Robert Mathis had a distinguish career as an outside linebacker. He spent his entire 14-year career in the NFL with one team, the Indianapolis Colts. Mathis, who attended Alabama A&M, definitely overachieved, considering that he was drafted by the Colts in the fifth round of the 2003 NFL Draft. 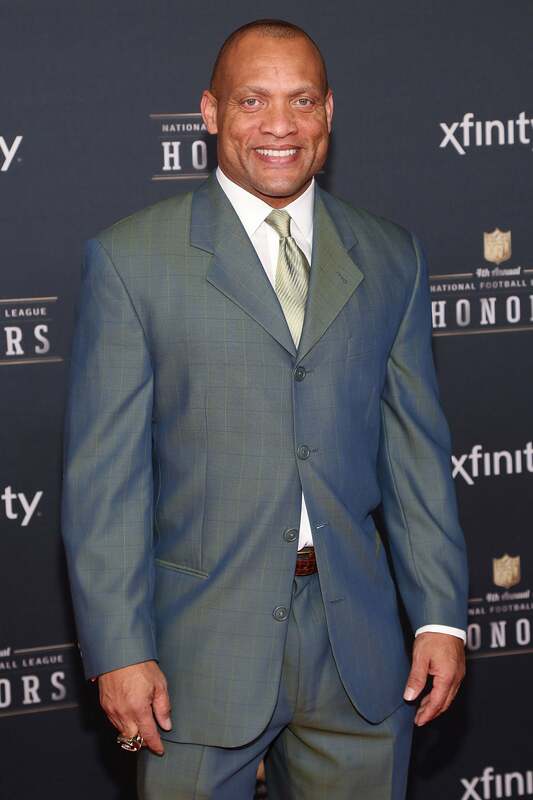 Aeneas Williams was on his way to becoming an accountant, until, as a junior at Southern University, he walked on to the football team. He never looked back. Williams would go on to have one of the more remarkable careers, as a cornerback for the Phoenix/Arizona Cardinals and the St. Louis Rams. In 2014, he was inducted into the Pro Football Hall of Fame. Wide Receiver Donald Driver would become the main weapon for two all time great quarterbacks: Brett Favre and Aaron Rodgers. He would go on to play in four pro balls and win one super bowl, in 2011 against the Pittsburgh Steelers. Not too shabby for someone who was drafted out of Alcorn State. McNair had the option to go to a school with a big time college program. 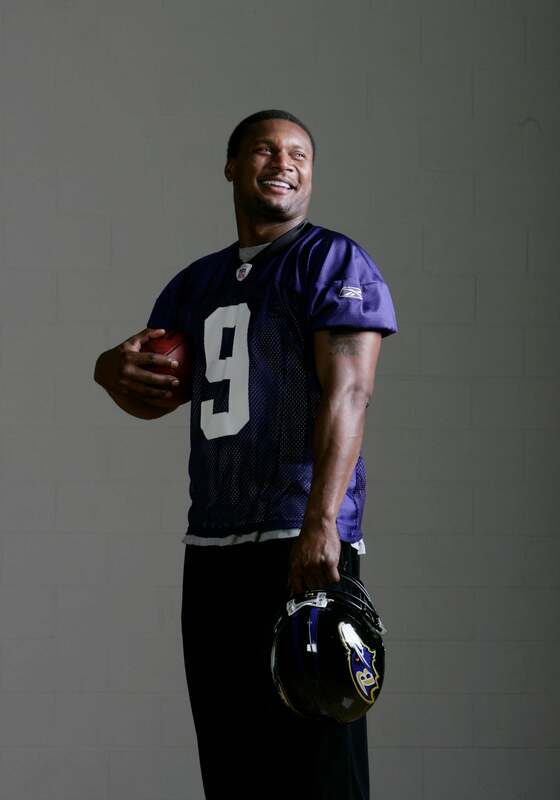 He decided he wanted to play Quarterback, so he went to the modest Alcorn State University. McNair was star college player right away. So much so, he was drafted 3rd overall in the 1995 draft by the Houston Oilers. McNair would go on to play in one of the more infamous super bowl games, Super Bowl XXXIV, between the Tennessee Titans and the St. Louis Rams. McNair’s story ends tragically, however. In 2009 he was shot and killed by his mistress Sahel Kazemi, in a murder–suicide. 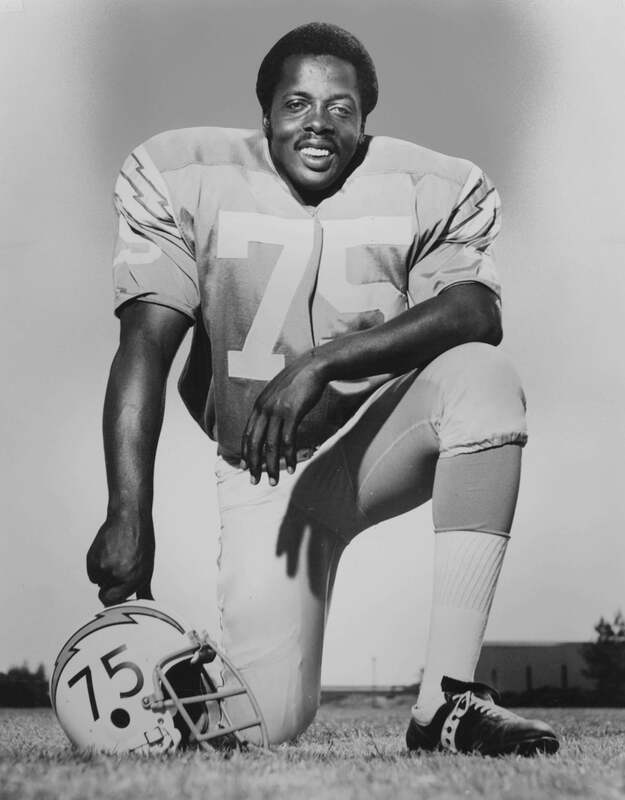 Deacon Jones invented the sack. As a defensive end, Jones had a knack for tackling quarterbacks behind the line of scrimmage. He called it getting a "sack” and the terminology has stuck ever since. In college, Jones played briefly for South Carolina State University before transferring to Mississippi Valley State in 1960.